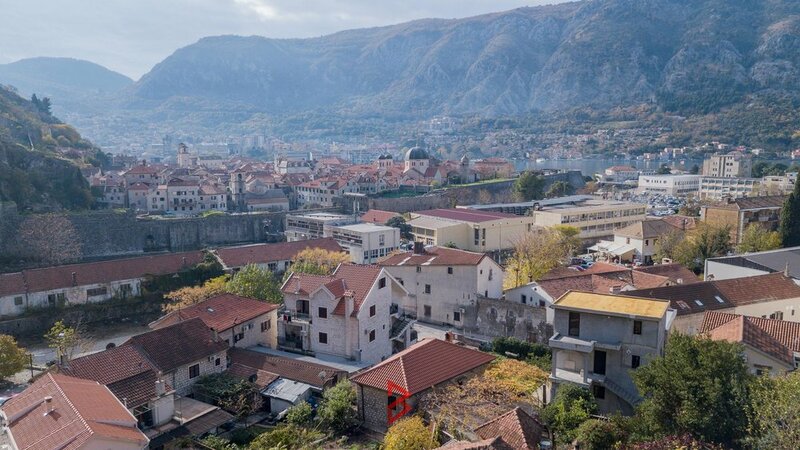 Kotor is known as Montenegro's longest kept treasure. 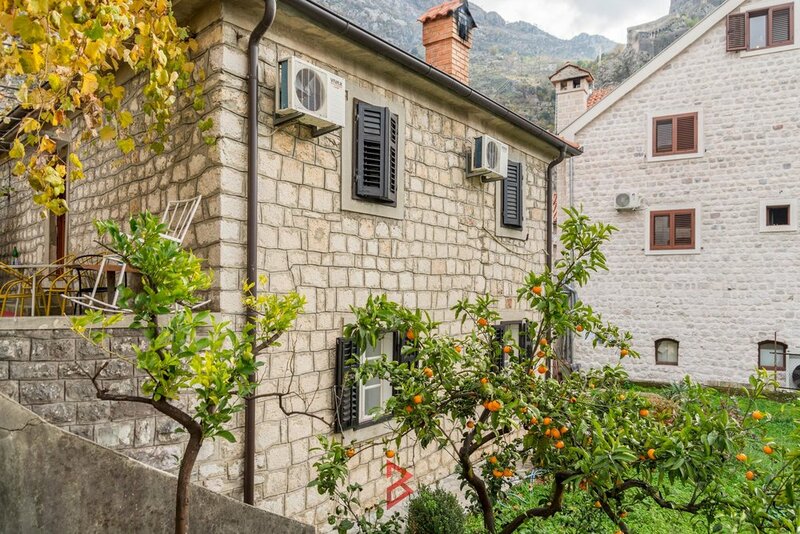 Even though this part of Europe has recently gained great popularity among travellers from all around the world, Kotor used to be choice of only few sophisticated guests who wanted to enjoy wandering the streets of the Old Town and views from the San Giovanni Fortress. To this day this city has been the one with the warmest soul on our coast, and this is why it is visited by tourists of all generations. The places you can visit and the breathtaking viewpoints are something that always exceeds all expectations and any recommendation. 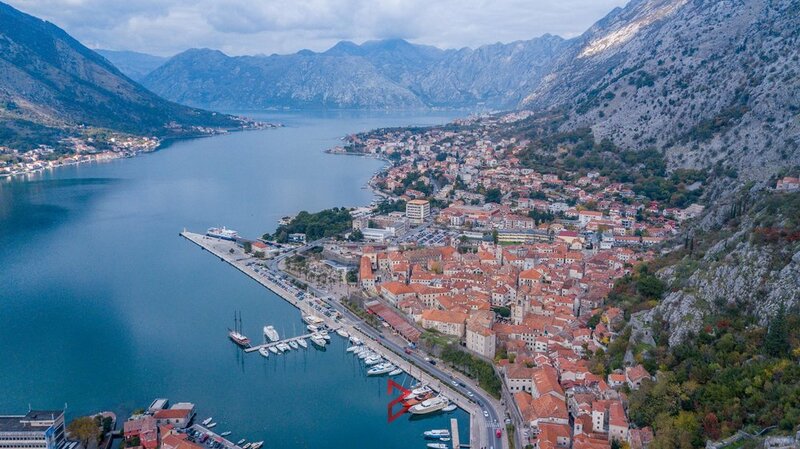 It is clear that Kotor will keep on being the favorite place for tourists in Montenegro, and a present of waking up in the most magnificent cities on the coast for all those who live there. 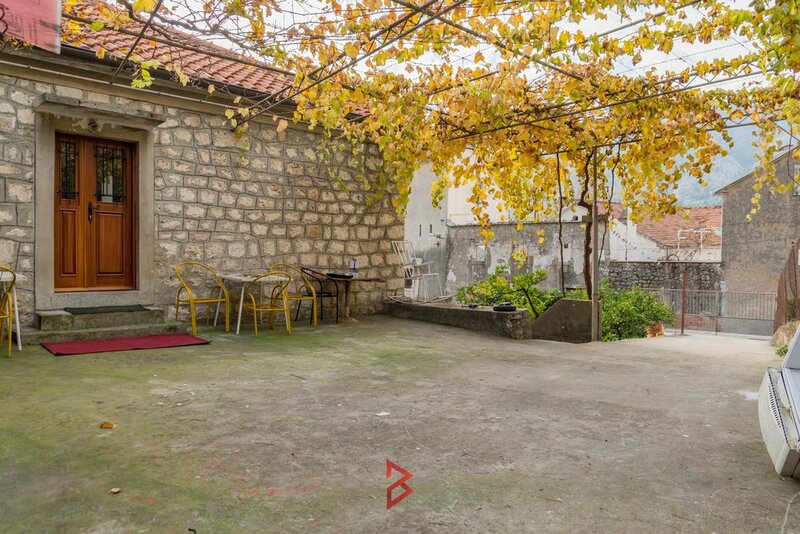 The house that is waiting for its owners is located near the northern city walls of the Old Town. 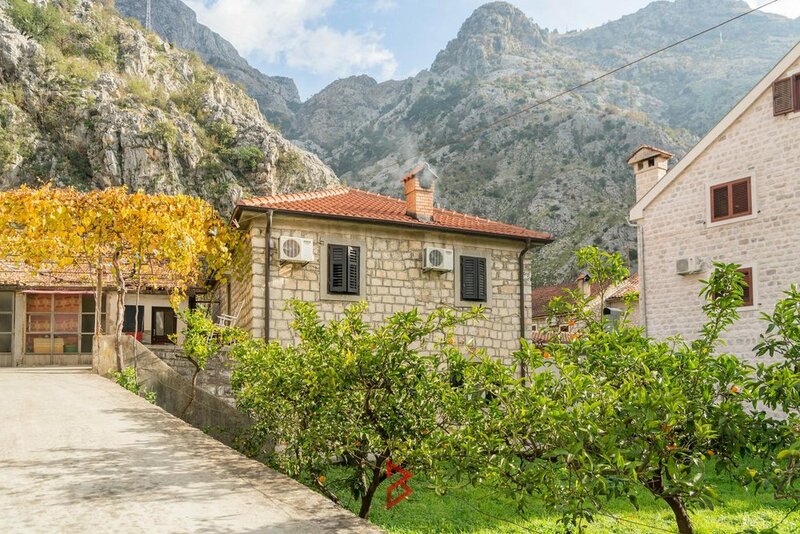 When you experience Kotor for at least one day, you will realize the value and the magic of this location. 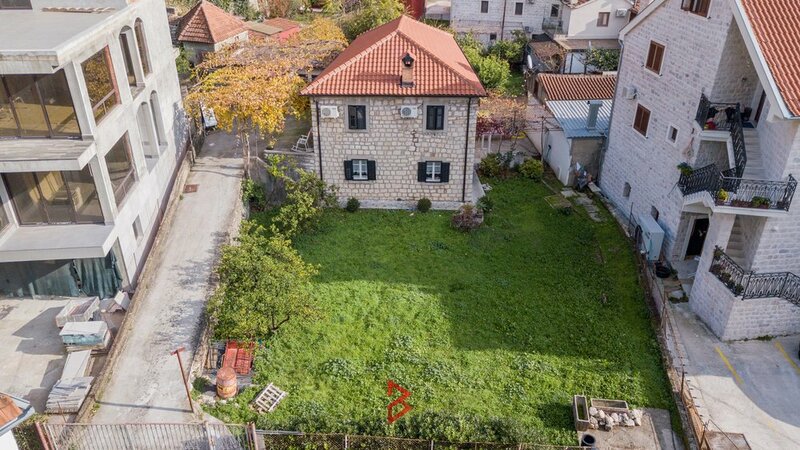 The house is located on the plot of 884m2, with the possibility of additional construction of another stone house with swimming pool or similar facilities. The beach is few hundred meters away, and you reach the Old Town before you realize you have left your yard. 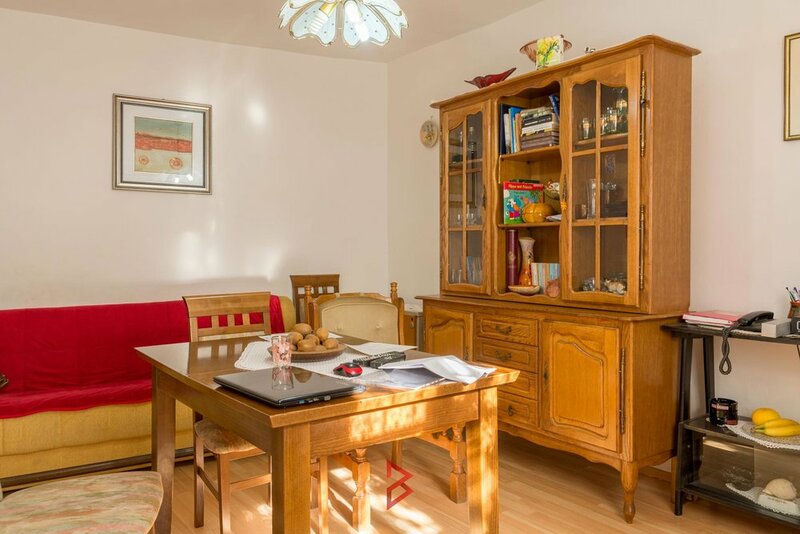 On the ground floor there is a living room, a bedroom, a kitchen with a dining room and a bathroom. 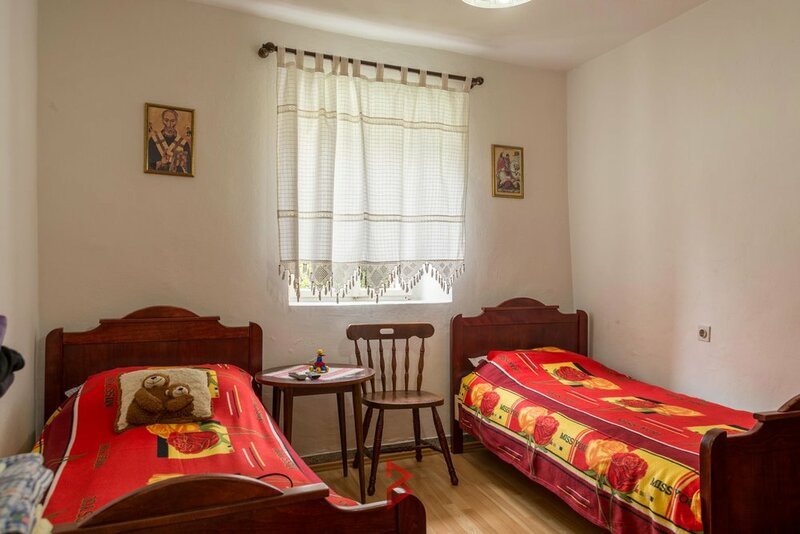 On the upper floor there are three bedrooms and a bathroom. 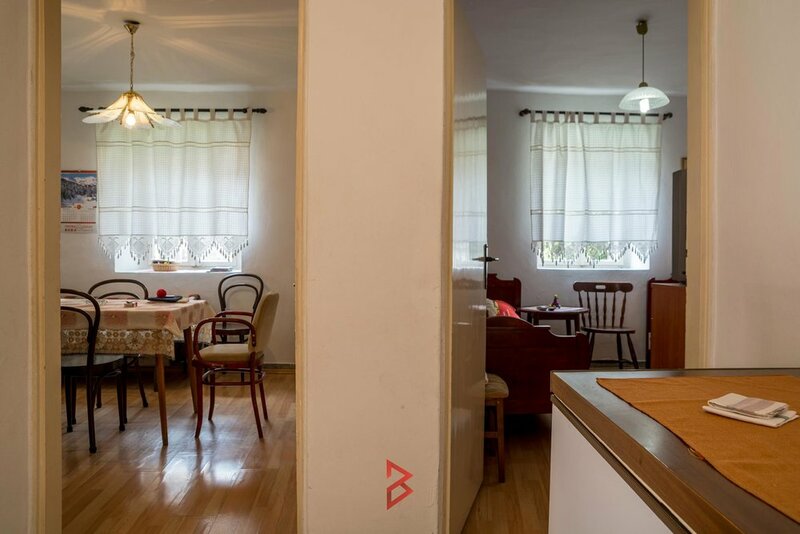 It requires some investment in the interior of the house to reach the maximum of this spacious property. There is a separate garage in the yard that can be reached through the last entrance and which leads to the side entrance of the house. 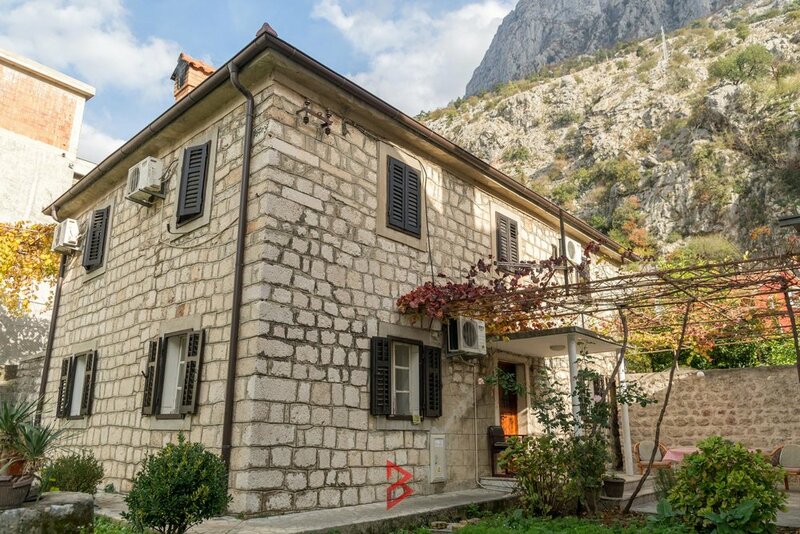 If you want a peaceful life in the middle of the soulful and historic heart of Montenegro, you have just found your perfect place to be.